Saudi Arabia, the UAE, Bahrain and Egypt have extended the deadline by which they insist Qatar must meet certain demands to Wednesday, at the request of mediator Kuwait. 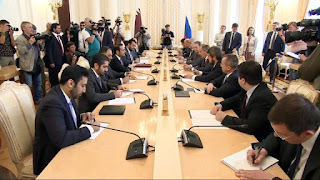 On 5 June the four countries severed diplomatic relations with Qatar, accusing it of supporting Iran and Islamist militants, which Doha has denied. 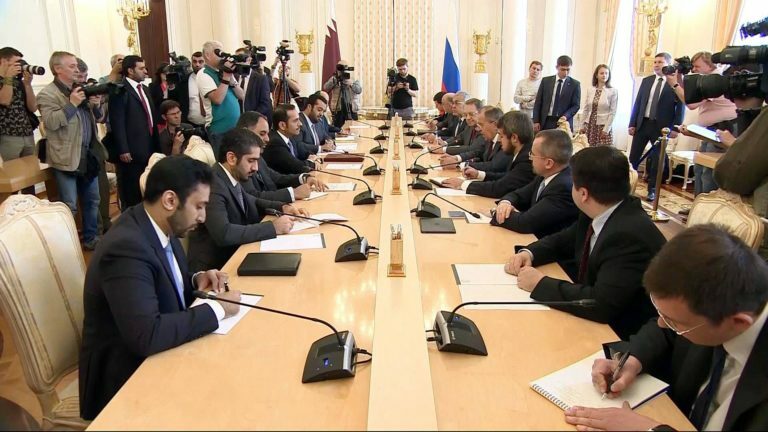 Ten days ago the bloc presented Qatar with a list of demands, with a deadline of the evening of Sunday 2 July. The foreign ministers of Egypt, Saudi Arabia, the United Arab Emirates, and Bahrain are set to hold a meeting this Wednesday in Cairo to decide on next steps over Qatar. In a statement on Sunday evening, Egypt’s foreign ministry spokesman Ahmed Abu Zeid said the meeting comes at an invitation from Foreign Minister Sameh Shoukry to his Gulf counterparts. “The meeting comes in the frame of coordinating stances, and consultations between the four countries to decide on future steps on dealing with Qatar, as well as an exchange of visions and evaluation over international and regional calls over the matter,” the statement read.